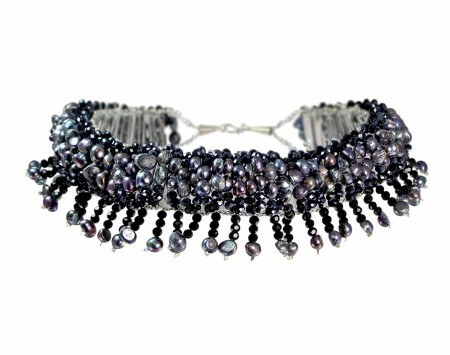 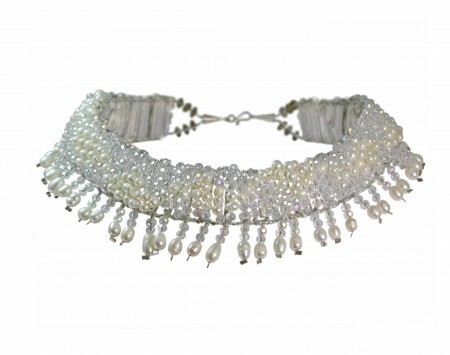 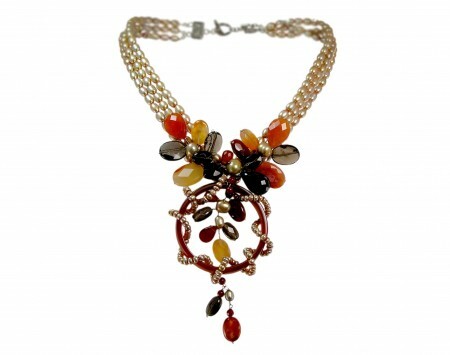 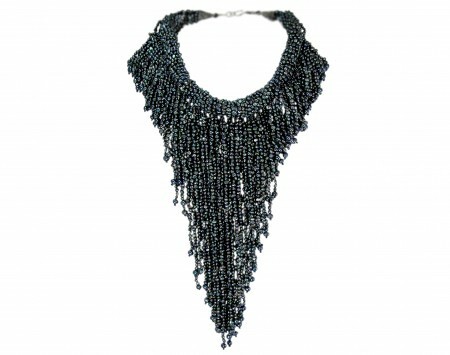 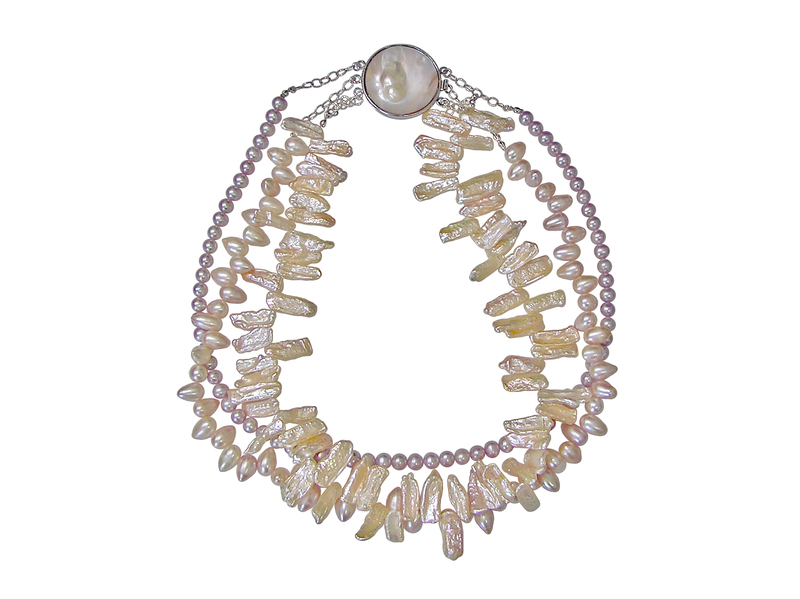 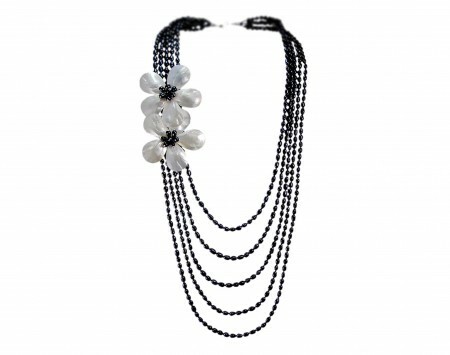 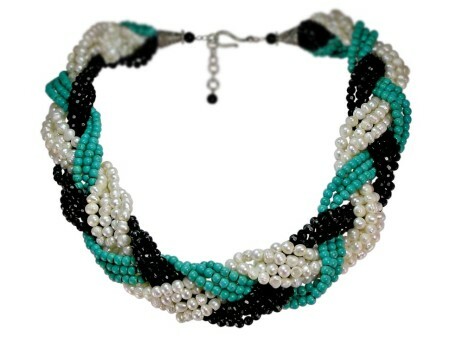 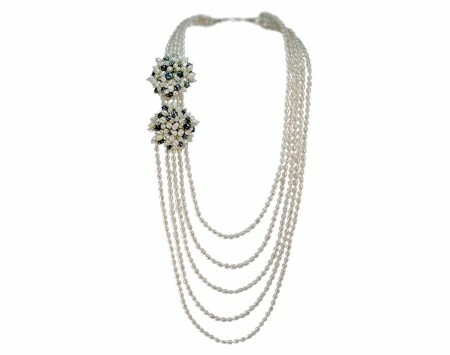 Make a Statement with Pearls International! 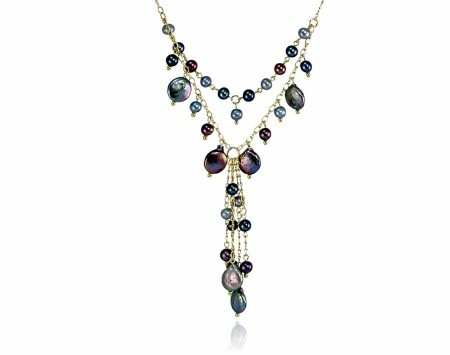 Ready to make your statement? 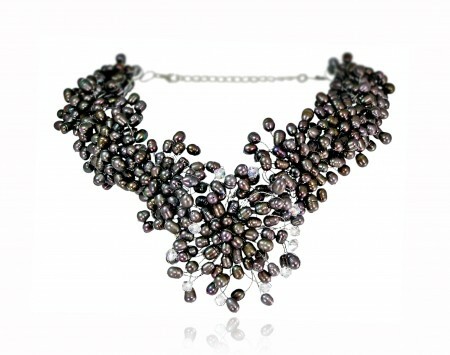 With these over-the-top statement pieces from Pearls International, you can let your jewelry do the talking!